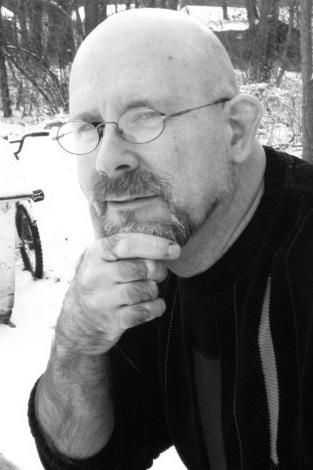 It’s Most Wanted time again and this month’s featured author is Cyrus Keith. 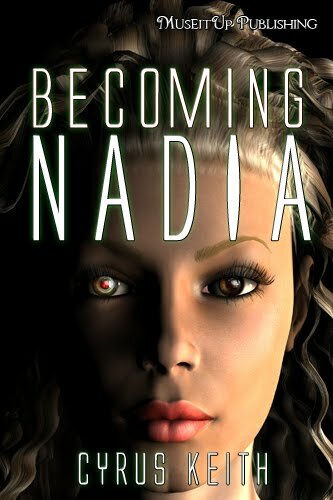 Becoming NADIA, his debut novel won the EPIC Award for Best Thriller at EPICon 2012, as well as a Preditors and Editors Top Ten finalist in their annual reader’s poll. Reminiscent of the best of Michael Crichton, Becoming NADIA is a captivating beginning to a series that would be in my opinion well suited to film or television adaptation. There’s only one thing that pretty, popular TV reporter Nadia Velasquez is missing: her memory from before the explosion that killed everyone else in the room, including the President of Nigeria. But from the moment she meets FBI agent Jon Daniels, all hell breaks loose. Friends turn into deadly enemies overnight, and no one can be truly trusted. When Jon and Nadia investigate further, they discover the living terror that is the truth behind Nadia’s existence, a truth that could mean the death of millions. Before reading Becoming NADIA, I was fortunate enough to communicate with Cyrus Keith and felt that he would be perfect candidate for this month’s featured author spotlight. When asked how he’s evolved creatively? This was his answer, “my physical features have only changed slightly, and I have this irresistible urge to crawl on stale food. But I can still two-finger type with the best of them. So I think I may be evolving into a cross between T. Rex and a fly. Creatively”. 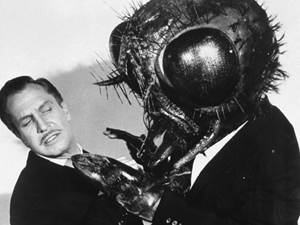 How could anyone resist the thinly veiled reference to the classic Vincent Price 1958 movie The Fly. To read more about this fascinating author, his writing and what he is working on now see his Most Wanted page.